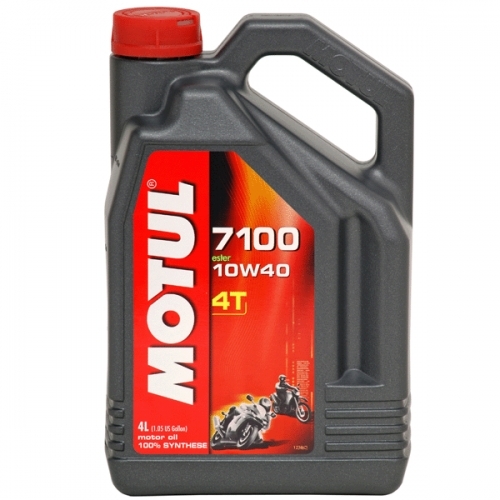 100% synthetic 4-Stroke lubricant - Ester Technology - Meets bike manufacturer specifications. Excellent shear resistance protecting engine and gearbox. Smooth shifting. 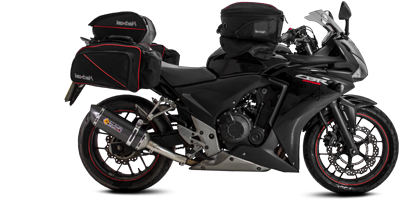 Meets JASO MA2 specifications for optimal wet clutch performance. 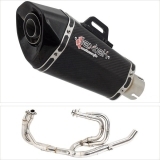 Suitable for catalytic converters..